Remodeling your bathroom is a big and exciting event. It is also something that you’re only likely do to once every decade or so. With this in mind, you want to make sure you get everything done properly so you can enjoy the results for many years to come. Read through the following bathroom design tips and incorporate them into your renovation project planning. Many people buy pre-made shelving options that stick to the walls of your shower with suction cups. While they are functional, they aren’t very attractive. If you’re remodeling your Bathroom Remodeling, why not have a custom shelving area built right in. This will not only be more attractive, but also more secure and convenient. You can have the shelving added in at the height you want, and exactly where it will be most practical for you and your family. If you’re going to be spending the money on a Bathroom Remodeling, you want to make sure that it will stand out. 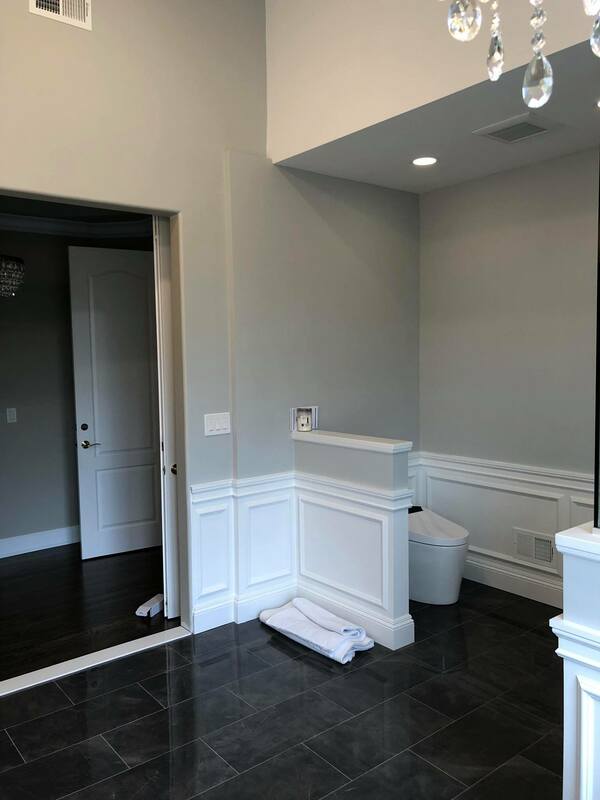 There are thousands of ‘cookie cutter’ bathrooms in and around Long Island, you want yours to be at least a little different. Some people will want to come up with entirely unique and custom bathroom options, which is great. Even if you aren’t that type of person, however, it is good to have at least one thing that will really help your bathroom to stand out from the rest. Whether it is a showerhead, sink faucet, flooring, or anything else, you’ll always love that unique aspect of your bathroom. If you are remodeling your Bathroom Remodeling so that you can use it for years to come, make sure you think about who will be using it. If you have someone who is quite tall in your family, make sure you have the showerhead placed higher up so that they can comfortably use it. If you will be in this home as you get older, consider installing a raised up toilet for added comfort and safety. Whatever the needs of your family, incorporate them into the renovation now so you don’t have to do it again a few years down the road. There are many things that you will want to keep in your bathroom. This includes all your normal toiletries, but also towels, washcloths, extra toilet paper, and more. Most of these items will need a place to be kept out of the way until they are needed. While you can have them in a hallway closet, that is inconvenient in most cases. For this reason, make sure you include enough drawers, cabinets, and other storage areas to keep your items where you want them. Having inadequate lighting in your bathroom is a problem when trying to get ready. Make sure you plan out exactly where your light fixtures should be so that the whole room will be bright enough, and so that you’ll be able to see properly when looking in the mirror. It is also a good idea to plan out natural lighting options via windows or skylights if that is a practical option in your situation. Whether you use these design tips, or come up with something all your own, we are here to help make your dreams a reality. Our team will work closely with you throughout your remodeling project to ensure you are thrilled with the results. If you have any questions, or would like to get a free estimate on your project, please give us a call at (631)-836-7579 today.